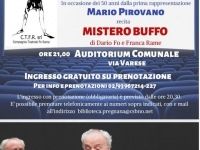 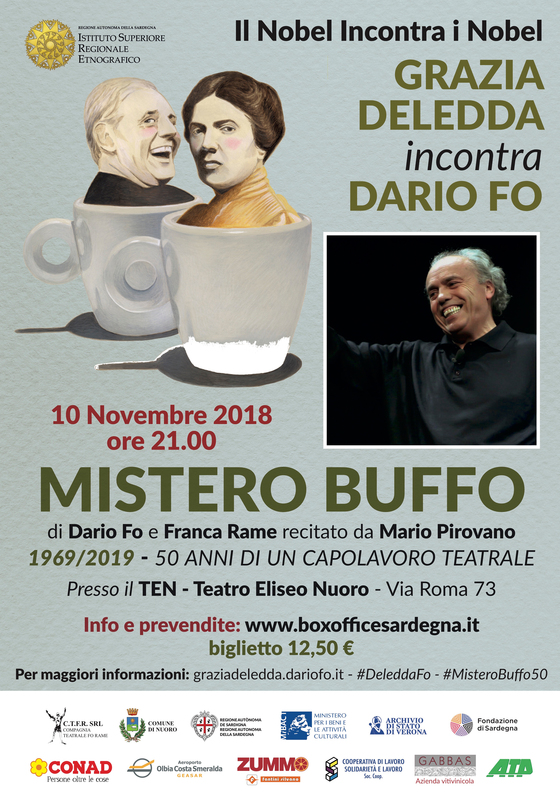 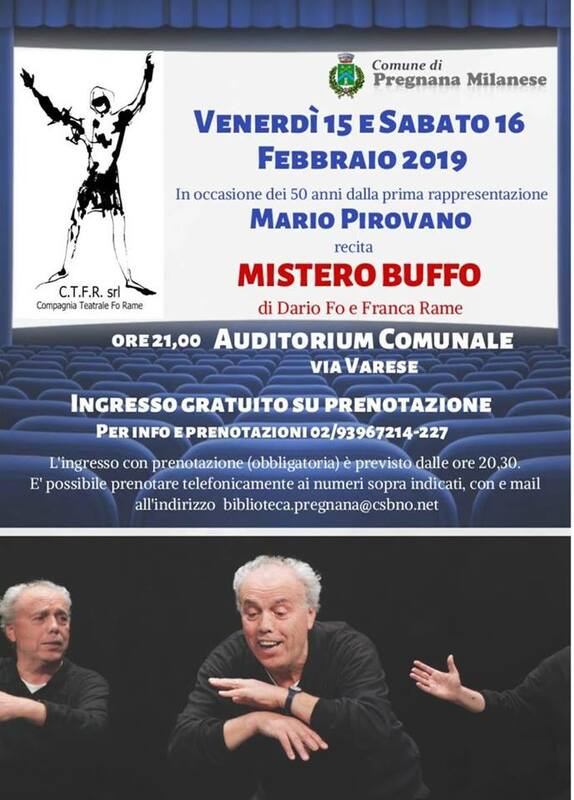 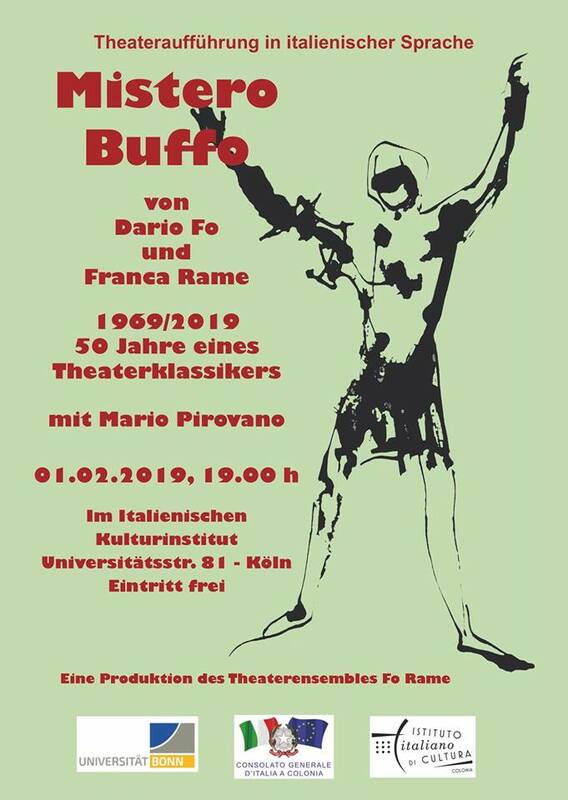 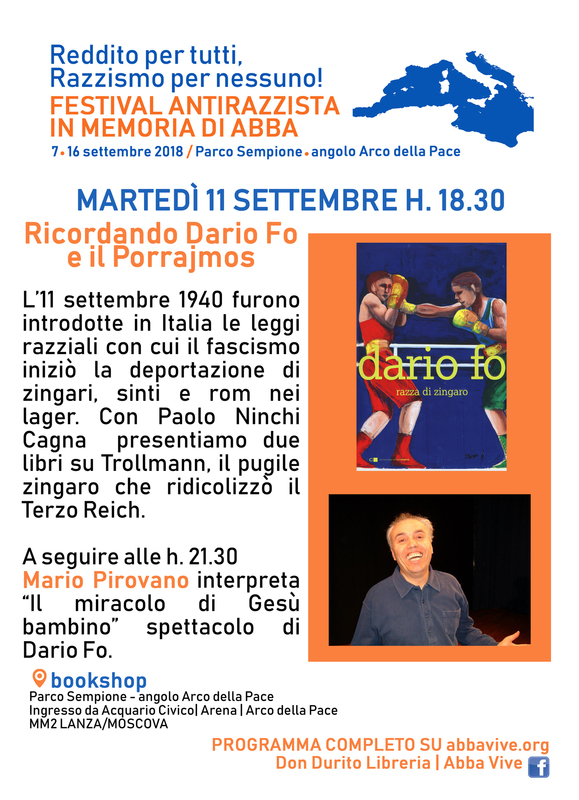 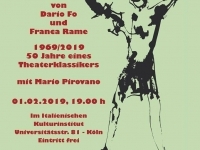 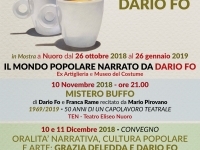 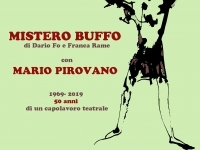 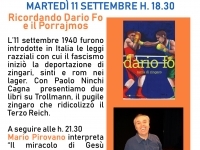 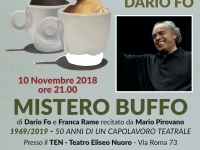 Another stirring experience for Mario Pirovano: he, often defined as a jester and tumbler, plays the role of a man of the Church, Pope Julius II, staging the work “Julius II, the frock and the sword”. 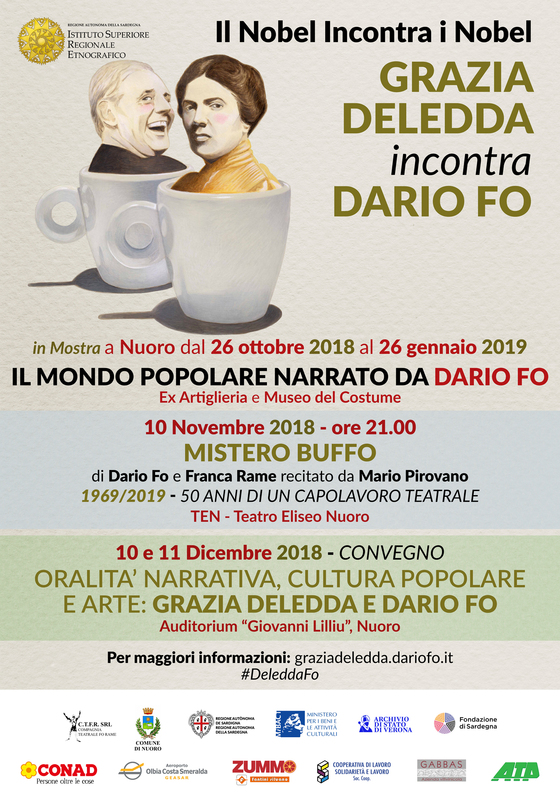 This is the work that the producer, Marco Ghelardi, created in 2003 on the occasion of the five-hundredth anniversary of the election of Giuliano della Rovere to the papacy. 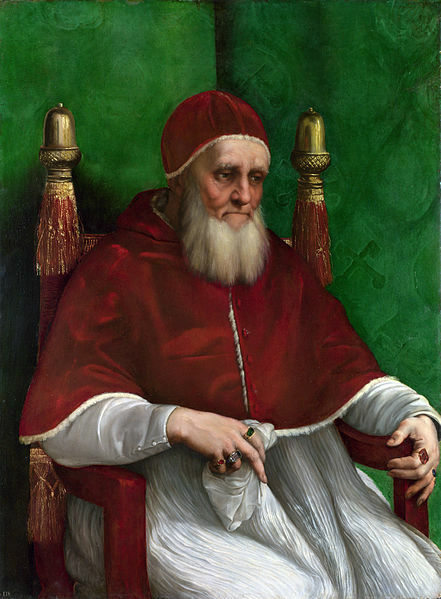 Julius II was one of the greatest personalities in the Italian Renaissance, capable of involving powerful Europeans in his political designs, and a great art patron, protector of Michelangelo and Raphael. 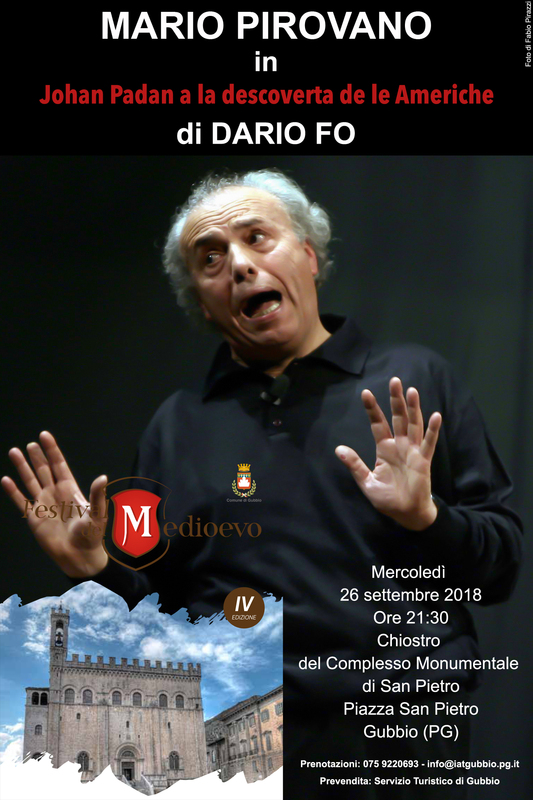 He had contacts with all the great figures of the time: Henry VIII of England, Louis XII of France, Machiavelli, the Borgias… He suffered terrible defeats, but never surrendered and succeeded in the plan to chase the French out of Italy, leaving his successor a strong Church State of which all sovereigns had to take account. 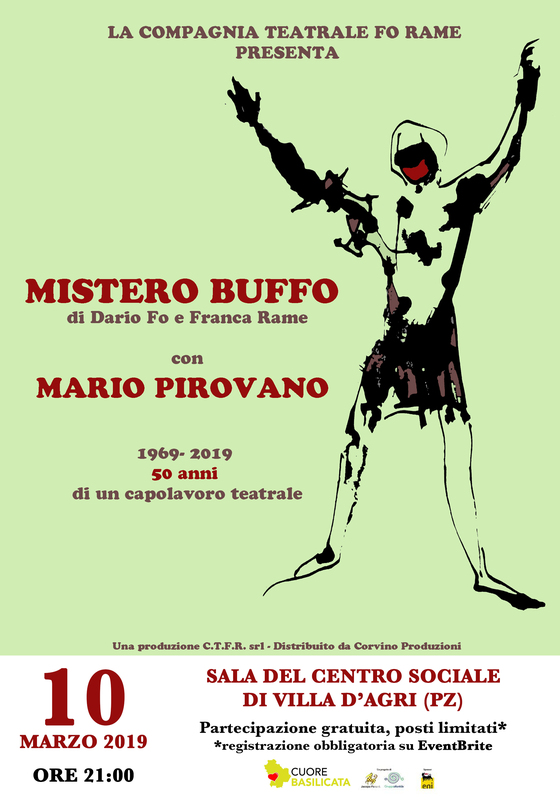 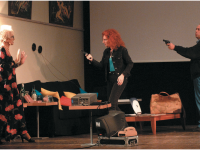 In this play Pirovano brings out the human character of Julius, which emerges from his ambition and his warlike spirit, from his limits and his greatness. 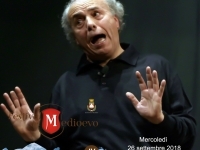 Not a serious work, but rich in situations and repercussions, going from the comic to the bitter without ever boring the spectator, as varied as life itself, especially the life of a great Pope.